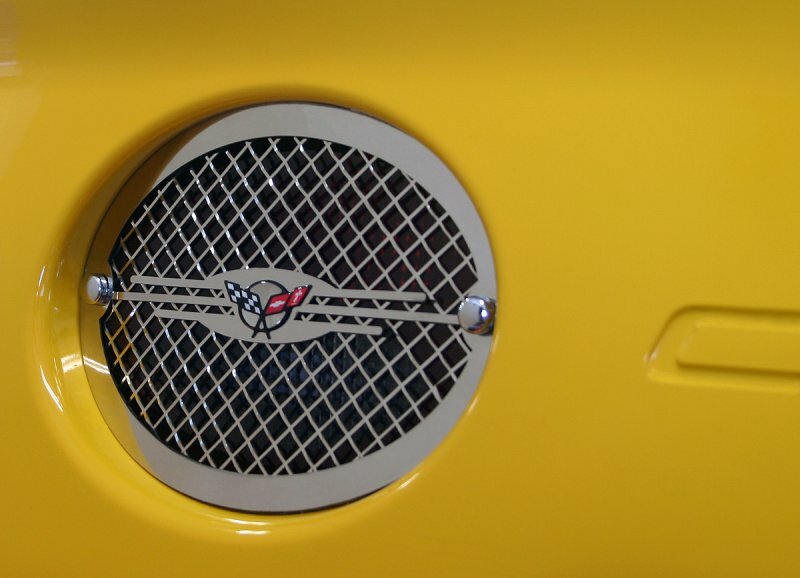 Dress up your Corvette with our Polished Stainless Steel, Tail light Trim Rings Executive Style. 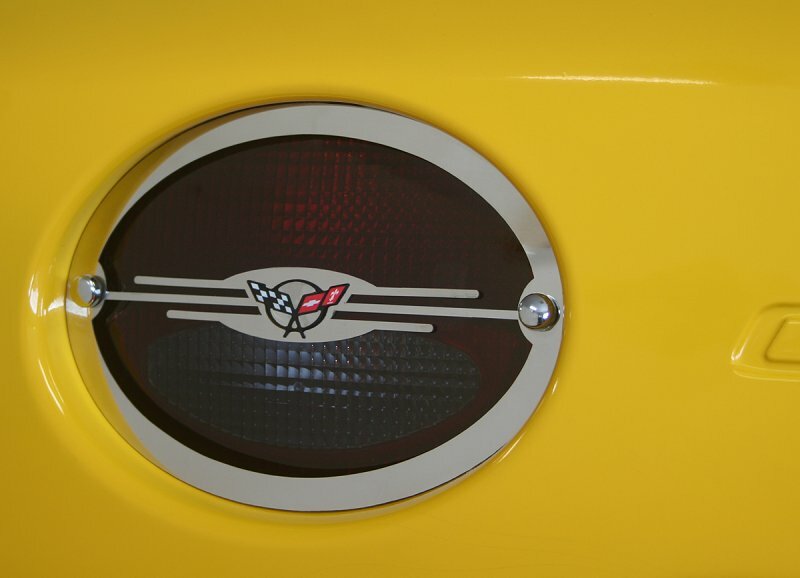 These trim pieces are designed to fit all 1997-2004 Corvettes over the rear tail lights and add a clean stylish look to your Corvette exterior. 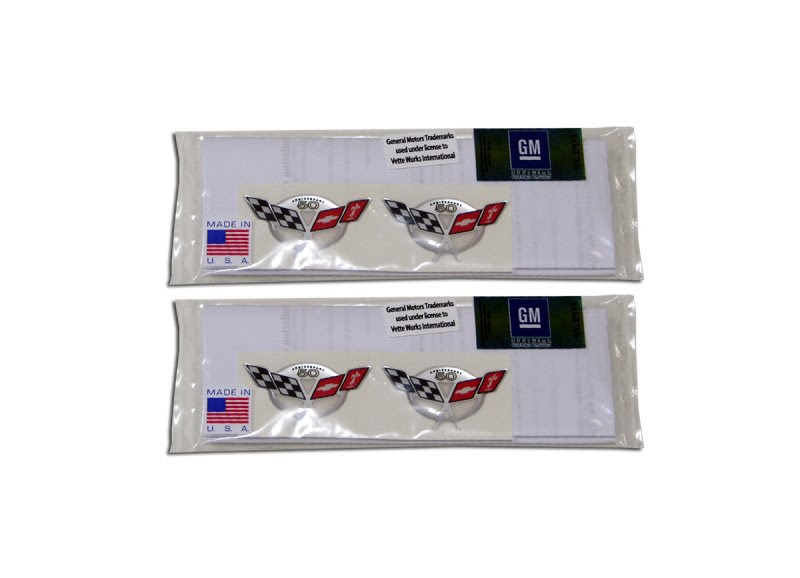 Our Stainless Steel accessories, will not peel, pit, tarnish, fade or rust. - Sold as a (4) piece set.